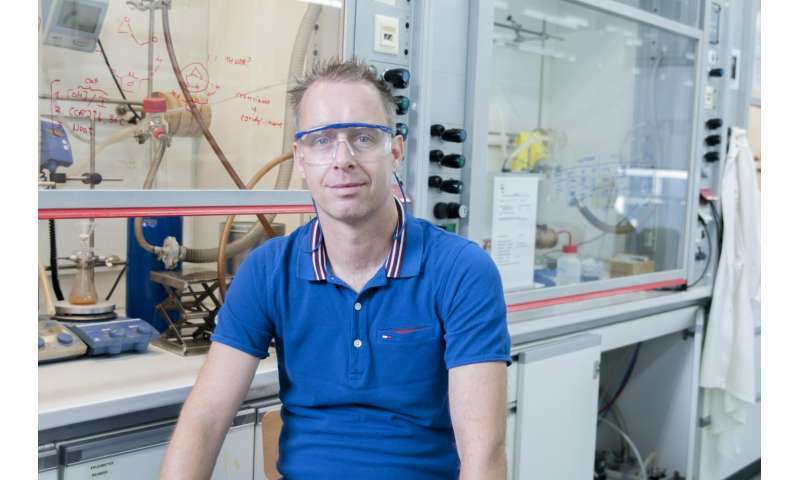 Now, a team of chemists led by Arjan Kleij, ICIQ group leader and ICREA professor, have developed a method to produce polycarbonates from limonene and CO2, both abundant natural products. 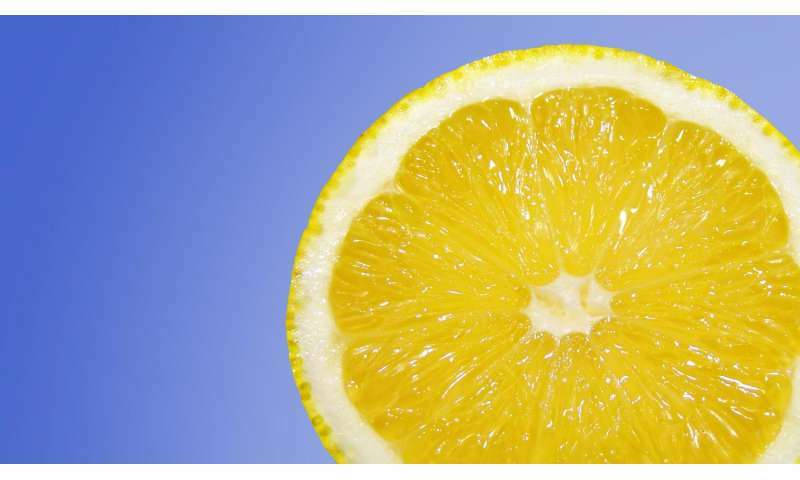 Limonene can replace a dangerous compound currently used in commercial polycarbonates—bisphenol-A (BPA). Although BPA has been repeatedly classified as a safe chemical by American and European agencies, some studies conclude that it is a potential endocrine disruptor, neurotoxin, and carcinogen. Some countries, including France, Denmark and Turkey, have banned the use of BPA in the production of baby bottles. The researchers not only succeeded in producing a more environmentally friendly polymer, they also managed to improve its thermal properties. This limonene-derived polymer has the highest glass transition temperature ever reported for a polycarbonate. 'We were quite surprised to find this, because known bio-plastics have worse thermal properties than classic polymers,' explains Kleij. 'We were at first sceptical about these findings, but we were able to reproduce these features consistently.' Having a high glass transition temperature has other implications. The new plastics require higher temperatures to melt, which make them safer for everyday use. Moreover, this new polymer also offers many new applications for polycarbonates and block copolymers using appropriate material formulations.